You can bet that we saw plenty more of that during yesterday’s big Made by Google event in New York City. Oh, Apple decided to launch the iPhone XS last month in Cupertino, California? Google counters that with an East Coast event. We’re definitely not complaining – the desire to blaze their own trails has spurred a deluge of creativity and innovation from the major device producers, and it’s not as if Google is exactly living in Apple’s shadow. Plus, this former New Yorker considers California Pizza Kitchen to be an oxymoron. So, what did Google have to say at the Pixel 3 event? Despite the focus on the flagship phone, the Pixel 3 isn’t the only trick Google has up its sleeve – from a new Chromebook tablet to an exciting upgrade to Google Home, the event was chock full of surprising announcements. Read on for some of the most notable developments, after the break. Though there were rumors of a Google Pixel Ultra, that scuttlebutt ultimately didn’t pan out – for now. Focusing on just the Pixel 3 and Pixel 3 XL, Google once again set itself (slightly) apart from the competition, setting the price point for both the Pixel 3 and the Pixel 3 XL slightly lower than the astonishingly expensive flagships that have been emerging ever since Apple broke the four-figure mark. That’s not to say they’re not a bump up from the Pixel 2 and Pixel 2 XL – but starting out with an ample 64GB and 4GB of RAM, the Pixel 3 and Pixel 3 XL will cost $799 and $899, respectively. The iPhone XS, by comparison, starts at $999 and the iPhone XS Max starts at $1099. The Pixel 3 and Pixel 3 XL are available for preorder, and will start shipping on October 17. Is the versatile new Pixel Slate a tablet with all the bells and whistles of a Chromebook? Is it a Chromebook that’s configured to rock out in tablet form? The answer may be in the eye of the beholder. What we know is that the Pixel Slate utilizes Chrome OS, can snap into a separately-sold keyboard with trackpad, has a 12.3 in Molecular Display, and dual front-facing speakers. It also has two USB-C ports, a fingerprint sensor, and is available in several configurations – from Intel Core m3, i5, and Celeron processors, 4-16GB of RAM, and up to 256GB of storage. In another move that’s (sort of?) everything Apple isn’t, Google is doubling down on the death of the standard headphone jack by including a pair of USB-C headphones in the box with the Pixel 3 and Pixel 3 XL. While neither phone will have the standard jack, Google is at least including a 3.5mm jack converter, something Apple didn’t deign to do this time around with the iPhone XS and XS Max. Google also threw its hat into the ring as far as smart home hubs go, with its announcement of the new (originally-named) Google Home Hub – a visual smart home assistant that’s Google’s answer to devices like the Echo Show. The Home Hub’s 7-inch screen isn’t the largest of the bunch, but is ample for Assistant navigation, watching YouTube videos, showing you your calendar, clock, appointment times, map directions, and the like. Despite – or perhaps because of – the fact that the Google Home Hub is designed to be placed more prominently than the unobtrusive smart speaker, the display is also customizable with easily-set “quiet times” so that you’re not endlessly bombarded with reminders and notifications 24/7. On a related note, Google also released an upgraded Chromecast that can sync with other Google smart devices and supports multi-room audio. 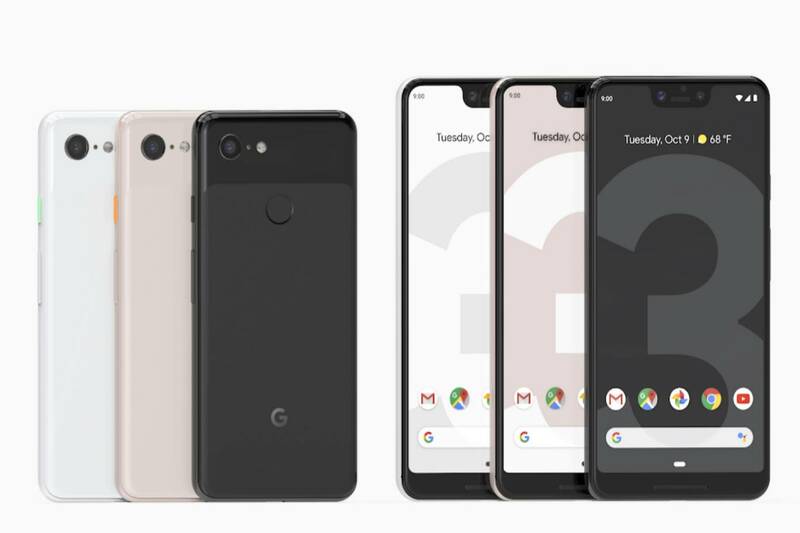 The Pixel 3 and Pixel 3 XL bear some similarities to last year’s models – that is, they remain more or less the same size. But what you get for your money improves drastically. 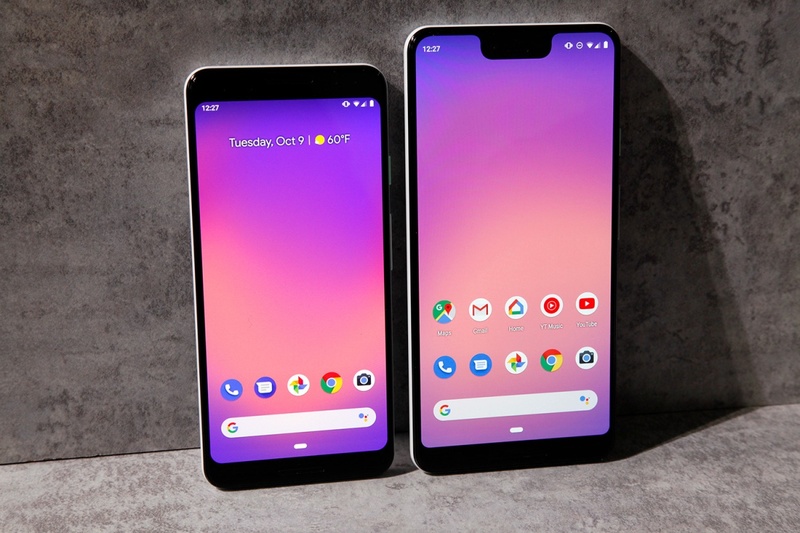 For one thing, Google has slimmed the bezel, fitting beautiful 5.5 and 6.3-inch displays on the Pixel 3 and Pixel 3 XL. This is not quite the infinity display design being utilized by some other industry leaders, but it definitely is a tangible improvement. In addition, the Pixel 3 features front-facing speakers for clear, punchy sound, and a polished glass body that feels great being held in your hand. Count on Google to zig when everyone else is zagging. The company bucked the rear two-camera trend – but in a surprise twist, did the exact opposite, placing dual cameras on the front of the device. 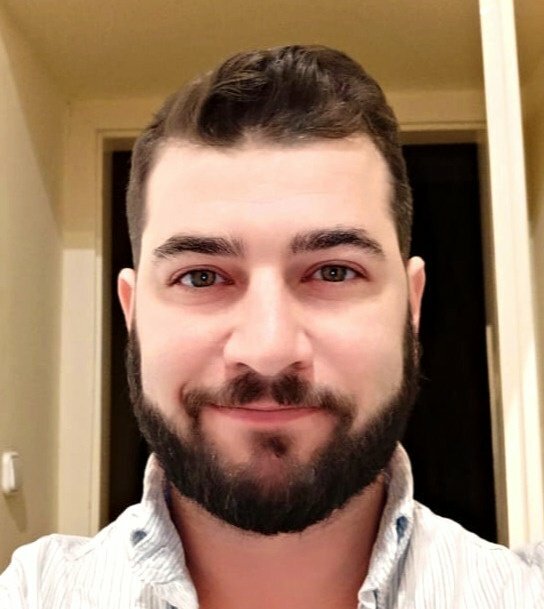 This second front-facing selfie lens gives users the ability to take selfies 184% wider than the iPhone XS, Google claims. 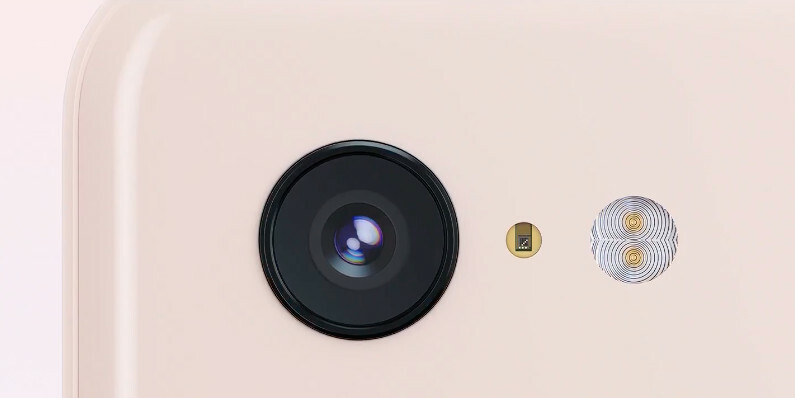 They also claim that the 12.1 megapixel rear camera is better yet than the dual cameras being utilized by the competition. And given the Pixel 2’s phenomenal performance camera-wise (it was arguably the best camera on the smartphone market), we’re inclined to believe them. Google succumbed to what might just be recognized by now as a good design idea despite the aesthetic flaws, and included a notch for the camera on the Pixel 3 XL. They’ve caught some flack for this, but if it works, it works. Google didn’t expound too much about the Android 9 Pie operating system that the phones will ship with, but we do know that there are some definitely cool features. One is that users can place the phone screen side down on a flat surface, and the phone will automatically mute incoming notifications. There’s also the wireless charging station that we’ve all been waiting for, which serves the dual purpose of turning the Pixel 3 into a de facto Google Assistant. Plus, a whole slew of surprises on the AI front, including the Pixel 3’s ability to automatically screen calls, predict who might be spammers, and transcribe messages to help you decide whether to return the call at a later time. Overall, it’s a great show from Google, and an interesting development as the race for flagship smartphone superiority heats up. Here at Puls, we are a Google certified provider for Google Pixel repairs, and we’d be happy to repair your shattered Pixel screen. Our technicians can come to you and fix a variety of issues on your Pixel, Pixel XL, Pixel 2 and Pixel XL devices in select cities nationwide. Learn more about our partnership with Google here, and click here to get 5% off your first service with us.